Contact 7814226070 to book Netplus broadband services in Chandigarh, Mohali, Kharar. 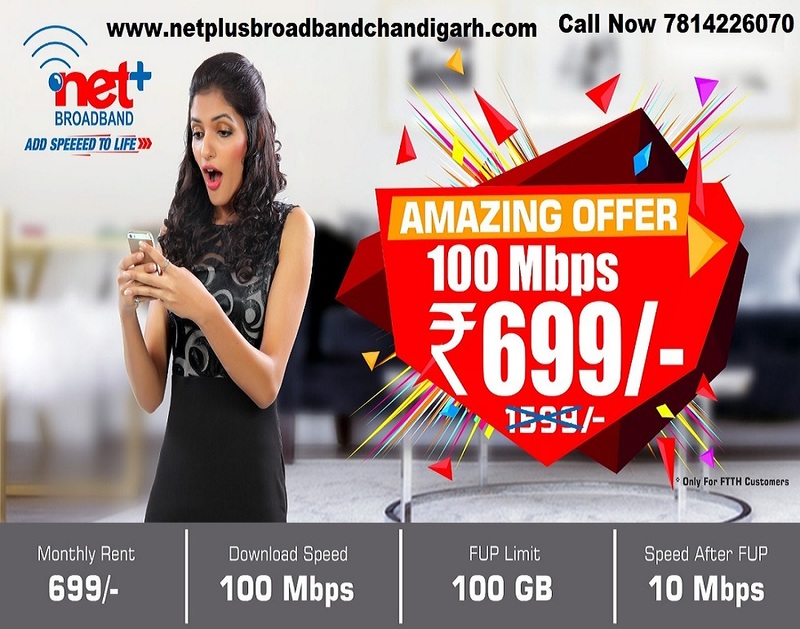 Check Netplus broadband Plans, FTTH WiFi internet connection tariffs in Chandigarh, Kharar, Mohali. The best option for new broadband connection is available here - FASTWAY NETPLUS Internet Service Provider.